About 10,000 baby boomers are retiring every day. If we assume that boomers are represented in the facilities field at about the same ratio as the general labor pool, then about one million people in vital facilities roles will retire over the course of the next decade — and these roles are not easy to fill. Most require vocational training, especially given how these roles are becoming increasingly technologically complex. Veterans are an untapped resource for filling these kinds of facilities management and technical roles. They are hardworking, have received cutting-edge technical training and possess advanced team-building skills. By keeping a few key points in mind, you can help your company better attract and retain veteran talent. 1. Get involved in the military community. To attract veteran talent, you need to be connected to the military community. This can be achieved through participating in events like hiring fairs on military bases and offering transition assistance programs to people who have recently left the armed services. These efforts will help veterans and active service members become familiar with your company. 2. Just because a resume is filled with military jargon doesn’t mean it doesn’t apply to your business. Veterans are more qualified than you may initially think. Throughout their service, many of them will have received advanced training, led teams and managed budgets. They—ll also have cross-cultural experiences and a strong organizational commitment. Therefore, when reviewing veteran resumes, don’t be put off by a little bit of military jargon. Take the time to learn what that jargon means and how it can benefit your organization. 3. 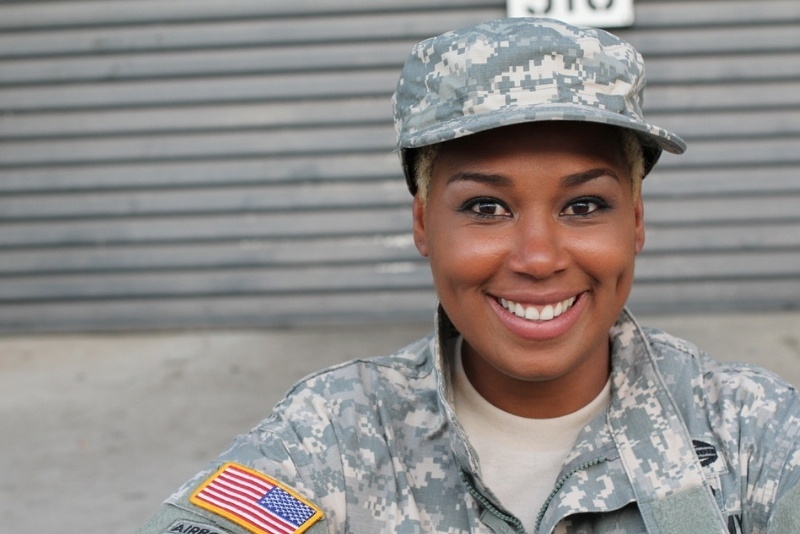 Supporting and retaining veteran talent is just as important as the hiring process. A U.S. Chamber of Commerce Foundation survey found that 44 percent of veterans left their first post-military job within one year, many because they felt the job wasn’t a good fit or lacked a sense of purpose. To avoid this outcome, it’s important to foster a close-knit team atmosphere, as many veterans are looking for the same kind of camaraderie that they experienced while serving. Additionally, having resources that help veterans throughout your organization connect and share knowledge will encourage them to stay. We’ve found success with our Military Transition Roadmap and Buddy Program, which pairs veteran new hires with a mentor who will provide them with advice, knowledge and will help them discover networking opportunities, internal groups and other veterans-focused resources. If you want to learn more about how C&W Services is working to provide veterans and reservists with fulfilling careers, check out our veterans program. This article was originally featured in Cushman & Wakefield’s The Edge. You can download the full issue here.